Yes, there really is a Mrs. Nelson! 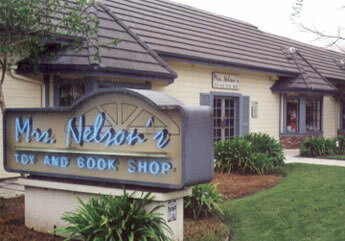 Judy Nelson was born and raised in Southern California and founded her eponymous toy and book shop in 1985. 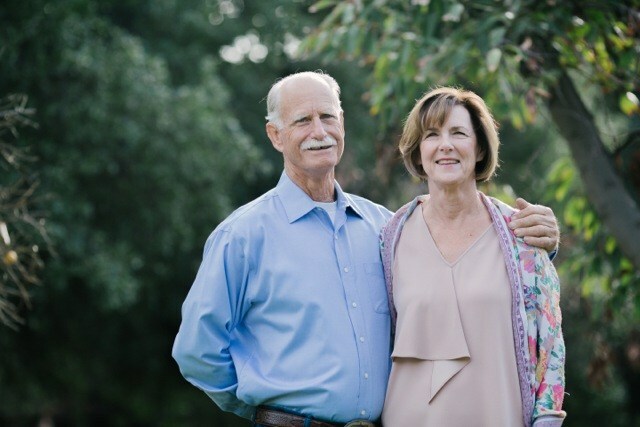 For more information about Mrs. Nelson’s services pleases contact us by using the "contact button" on the website or by calling (800)-875-9911. 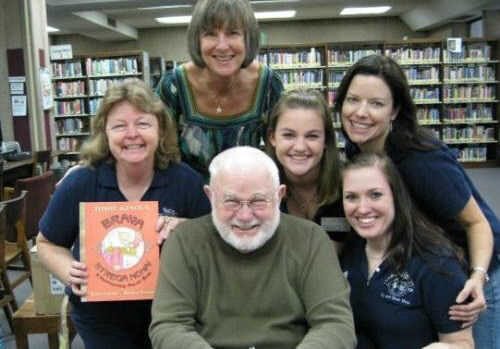 Mrs. Nelson’s family of businesses combines personalized book fairs, book ordering and bindery services to provide fundraising opportunities, extend the life of books, and promote the love of reading and learning. We are a second-generation, family-run company that started in 1986 as a children’s bookstore that has grown to include a book fair company, a wholesale book sales division, and a book bindery. Today, we are providing resources for academic success to more schools, libraries, and government institutions than we ever imagined. We couldn’t do it without you.